I’m really pleased to announce – after many long nights and weekends spent building! 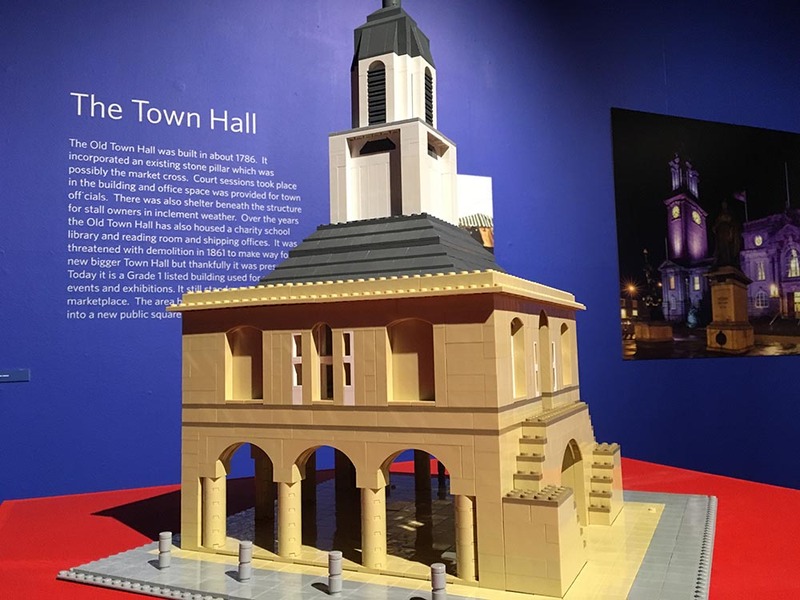 – that my Little Landmarks LEGO exhibition is now open at South Shields Museum & Art Gallery. 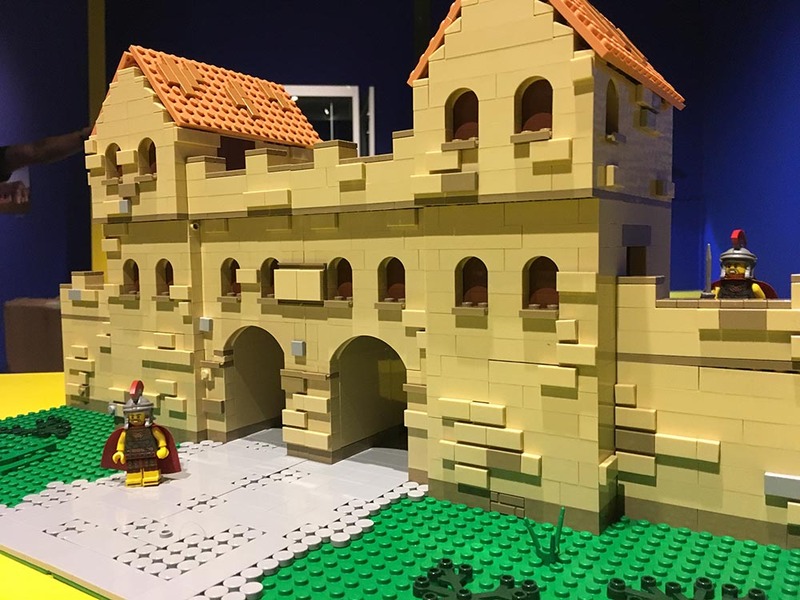 Arbeia West Gate – a model of a reconstructed model of the West Gates of the Roman fort at South Shields. Talk about meta! 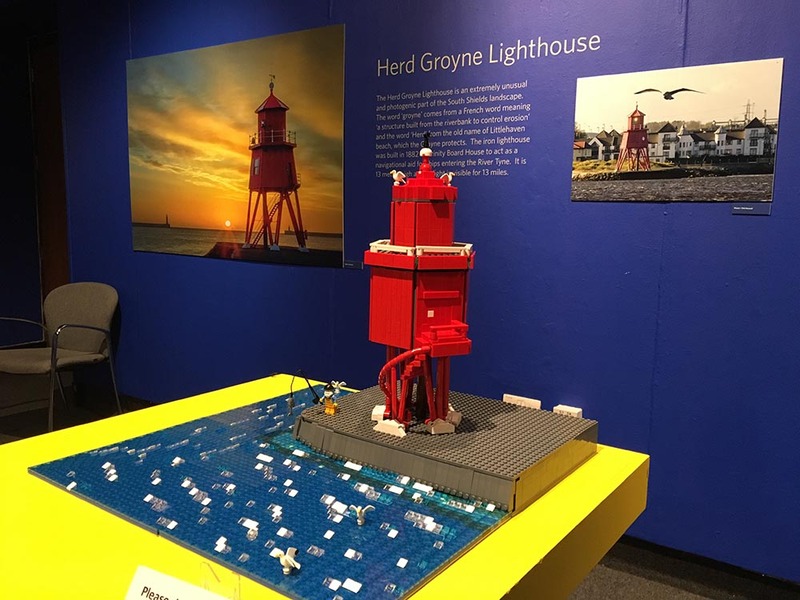 I’ve included a few photographs of the models below for those who aren’t able to make it to South Shields. Entry to the exhibition – and the museum itself – is free; Little Landmarks runs until 30th September 2017. 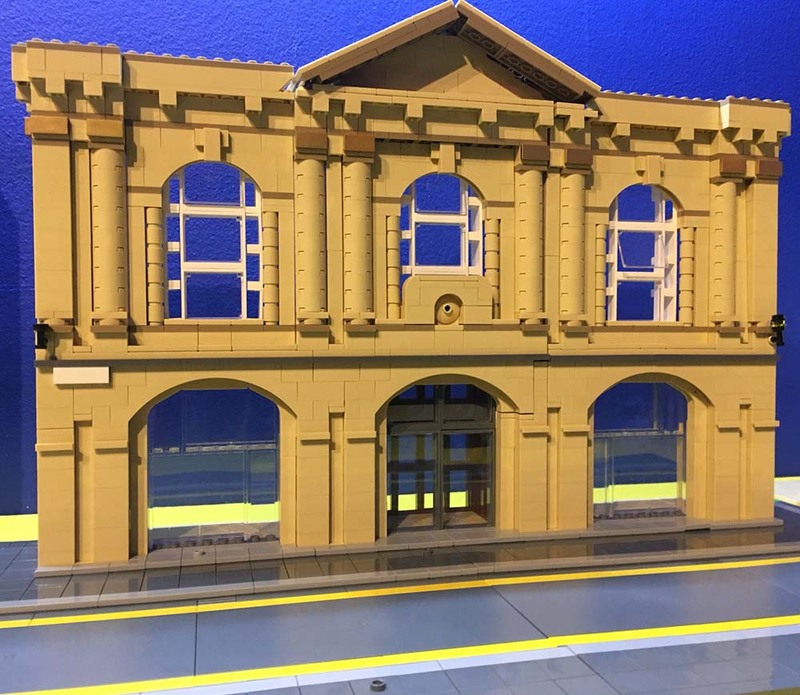 And if you’d like to commission LEGO models for your museum, please do get in touch!